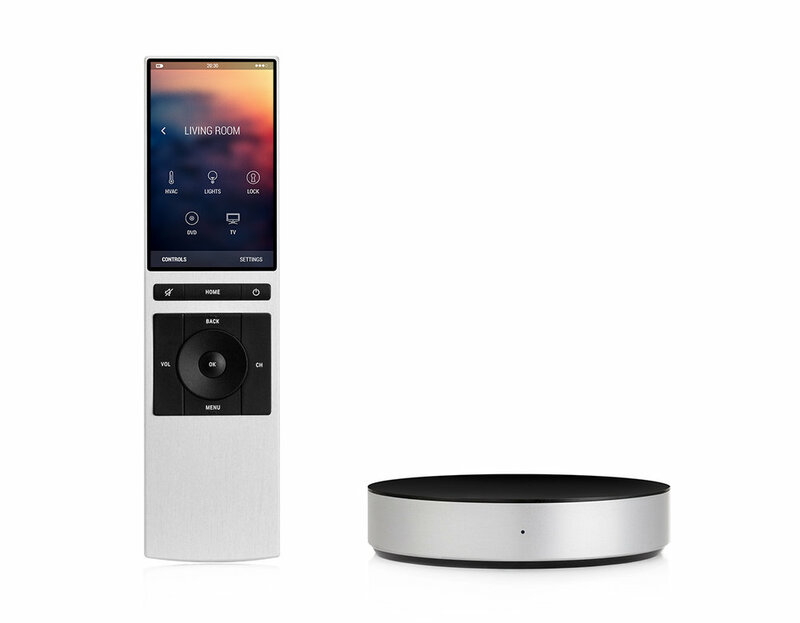 On this week's episode of HomeTech: The NEEO remote is finally shipping, and we are joined by Raphael Oberholzer, the company's founder, to discuss the product's long-awaited release! Way back on Episode 55, we spoke with Raphael following their wildly successful Kickstarter campaign. Since then, the home tech world has been anxiously awaiting the product. Raphael offers his perspectives on the winding road of a smart home startup, discusses the current state of the NEEO ecosystem, and shares a small glimpse of the big plans ahead for the company! Don't miss it! Pic of the Week -- Don't Touch the Glass!